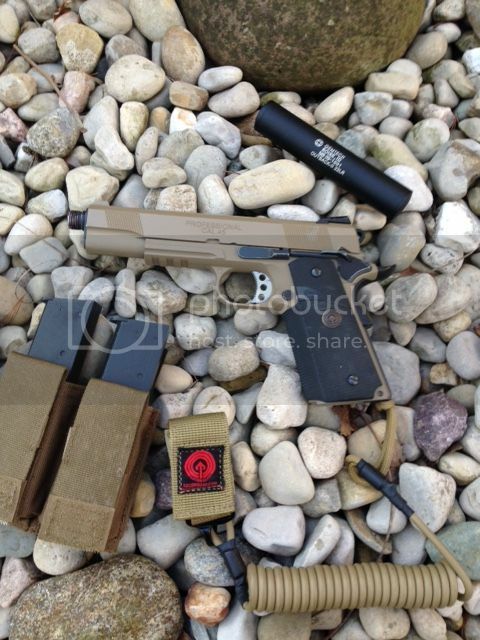 Ultimate WE 1911 MEU SOC Package w/ extras! 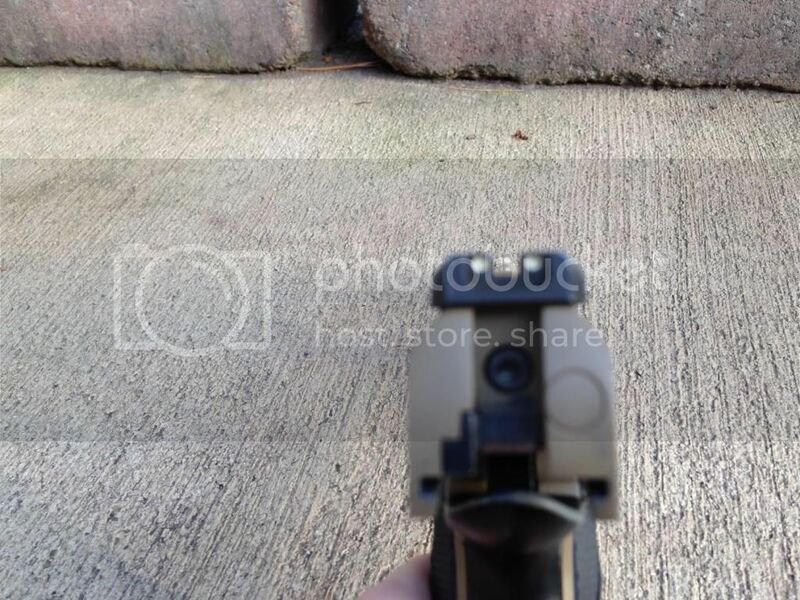 Up for sale is a Coyote Brown WE MEU 1911. 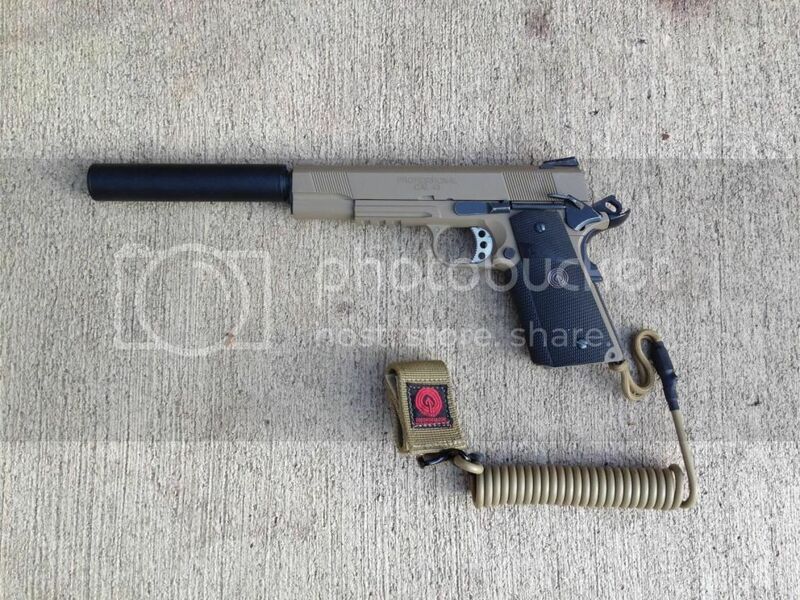 Ive owned this gun for a few years but do not play airsoft much anymore and when I do, I go Vietnam.